Staging for balconies and controlling dust while working five stories above street level. Restoring a condominium where maintenance had been deferred. At Park Terrace, a mid-rise, multi-building condominium in Stoneham, a variety of exterior structural repairs were slated as part of a capital improvement project. 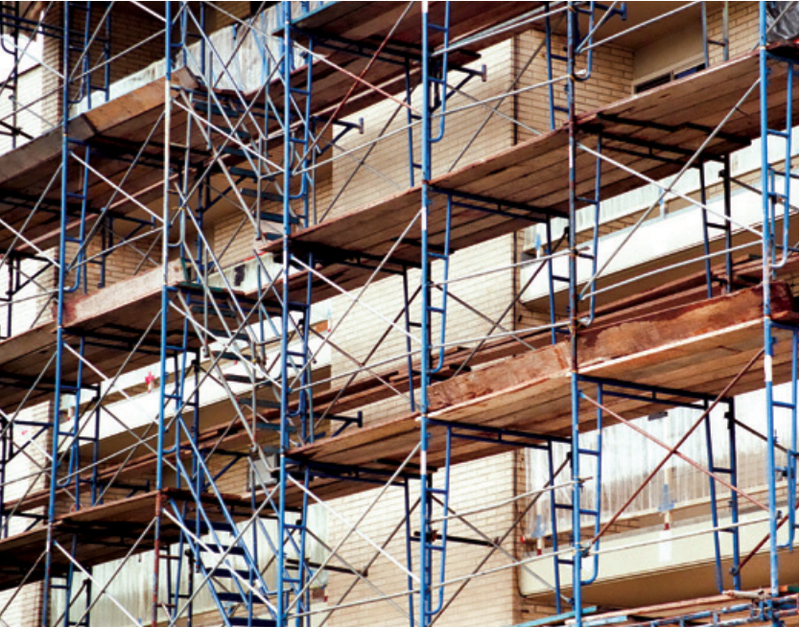 Deferred maintenance of 83 balconies and associated areas led to a professional engineering analysis, including a technical examination of balcony structures. 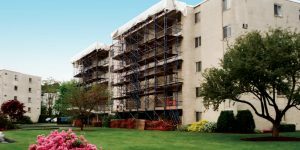 Based on a recommendation from Structures North Consulting Engineers, Inc., full deck rebuilding, waterproofing and railing replacement began as part of a phased plan. Work was completed over a period of about six months. 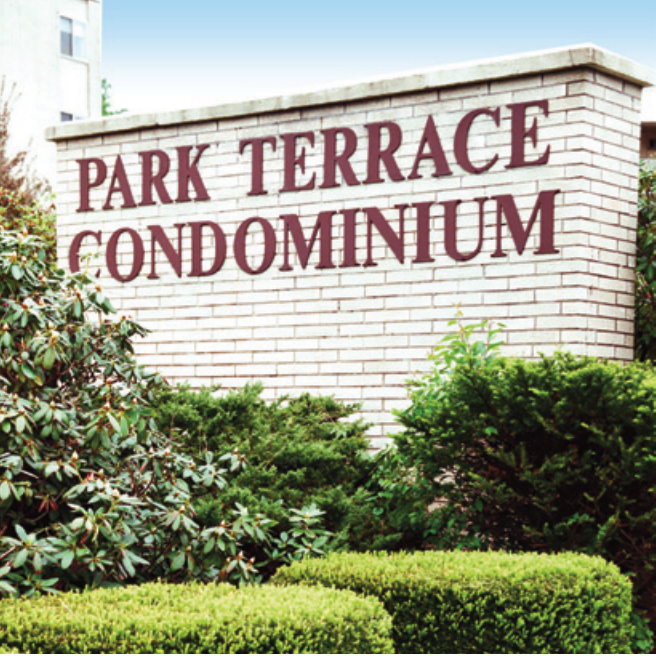 With balconies reaching five stories above street level, full staging and dust containment were “an absolute requirement.” Concrete repair and replacement, urethane waterproofing, pedestrian walkway repair and parking area sealing were also part of the project. Thanks to Statewide RM’s high level of craftsmanship and timely project completion, recently restored and refinished balconies have regained their original structural integrity. New balcony railings were installed to meet Massachusetts building code requirements. 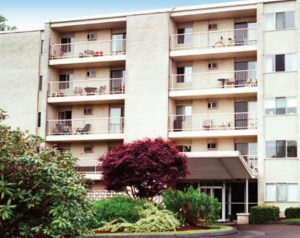 Aesthetic deck coatings and color-coordinated, galvanized railings make the property more attractive, while enhancing resident comfort, safety and property value.